Experience the glories of Handel’s Messiah like never before this December with Opera Scholars Australia. In a very special performance, all solos and choruses will be shared by 22 of Australia’s future opera stars. In the intimate Good Shepherd Chapel at Abbotsford Convent and accompanied by a chamber orchestra, you will hear the world’s favourite Oratorio as never before, bursting with musical detail and the fresh ideas of youth. 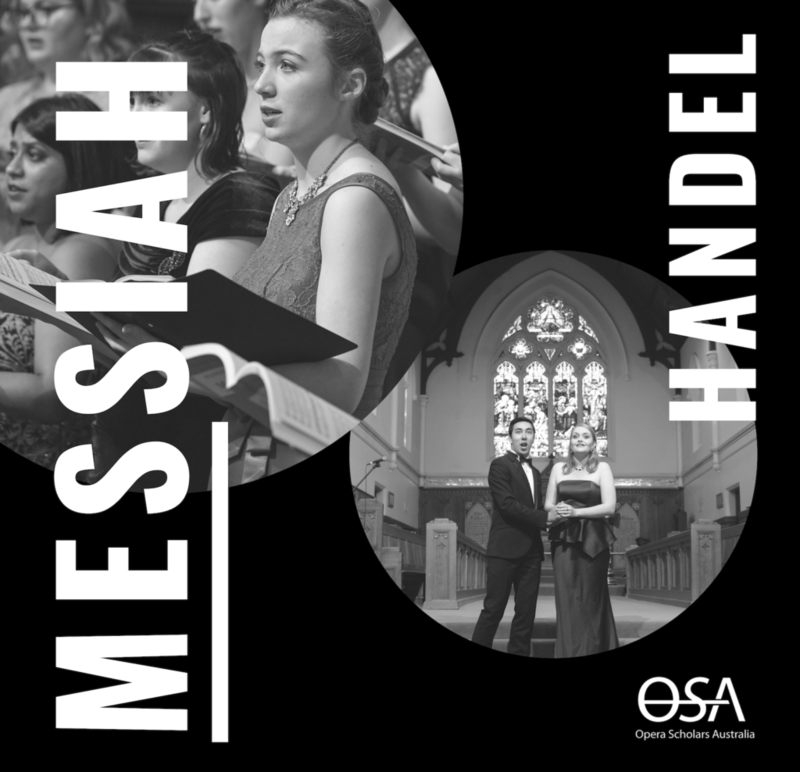 Rediscover Handel’s masterpiece and discover the singers of the future this December when Opera Scholars Australia present Messiah.